Amy Whey is proud of her ordinary life and the simple pleasures that come with it - teaching diving lessons, baking cookies for new neighbors, helping her best friend, Charlotte, run their local book club. But Amy’s sweet, uncomplicated life begins to unravel when the mysterious and alluring Angelica Roux arrives on her doorstep one book-club night. Something wicked has come her way - a she-devil in a pricey red sports car who seems to know the terrible truth about who she is and what she once did. When Maxon met Sunny, he was seven years, four months, and 18 days old. Or, he was 2693 rotations of the Earth old. Maxon was different. Sunny was different. They were different together. Now, 20 years later, they are married, and Sunny wants, more than anything, to be “normal”. She’s got the housewife thing down perfectly, but Maxon, a genius engineer, is on a NASA mission to the moon, programming robots for a new colony. Once they were two outcasts who found unlikely love in each other. But now they’re parents to an autistic son. And Sunny is pregnant again. And her mother is dying in the hospital. 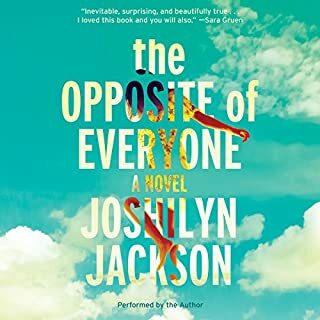 From New York Times best-selling novelist Joshilyn Jackson comes an original short story that gives a fierce and funny character from Someone Else's Love Story a standalone adventure all her own. Shandi Pierce got pregnant when she was only 17 years old. She fell for her son - deeply, instantly, completely - but as she sat at the table feeding him, her own mother was sliding eggs and bacon onto her plate, feeding her. Now, four years later, Shandi is still more parented than parent. She lives with her mom, her dad pays her bills, and her best friend, Walcott, acts as her white knight. But Natty is no ordinary kid, and when his savant behavior catches the attention of an obsessive stranger, only Shandi sees the true menace. 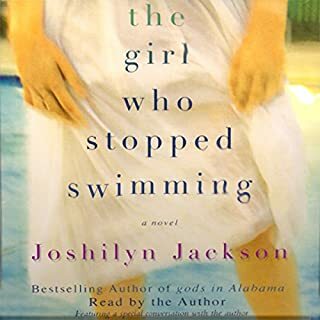 To protect her son, Shandi must grow up - fast - and find an answer to the question, how can a girl remake herself into a mother? 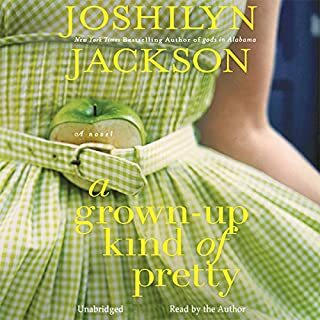 What a treat to have a snack sized Joshilyn Jackson offering to introduce her newest loveably quirky southern family. 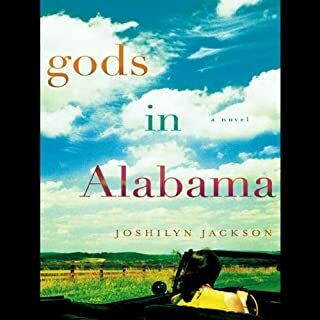 As with all of her books, there is humor within the trials of life, and the solid strength that surprises not only the reader, but sometimes the characters themselves. 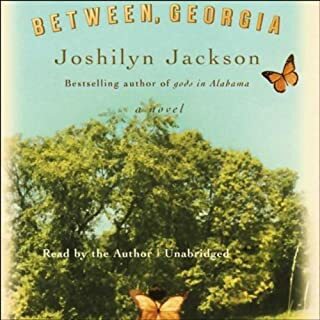 Jackson has proved herself an astute observer of southern behavior and language to continually create characters that are not only believable, but ones I would love to befriend. Now I just have to wait 12 more days before I can get to know the rest of this story. This short story leaves no questions. What a pleasant little read. Well developed, defined characters are found in the prequel to Someone Else's Love Story. A young mom who finds herself a mother the moment she realizes that her brilliant son is hers to fight for and protect. A best friend who is every bit a father figure to a son who has no dna in common. A grandmother who has taken on the parenting of a grandchild until her daughter became his mother. Take a couple hours and get to know the Pearce family. You won't regret it. 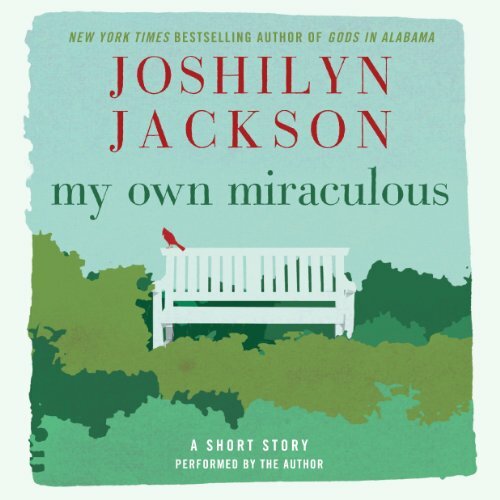 I read My Own Miraculous after reading Someone Else's Love Story. I was just as much engaged with the characters here however the story was a little darker. Also I don't remember what happened in this book being at all mentioned in Love Story so at times it made it hard to believe these stories were meant to be together. What happened in this book should have definitely shaped the characters in the other book and I didn't totally get that from reading both books. I did have a hard time putting this one down and wanted to know what happened. Very engaging short story. 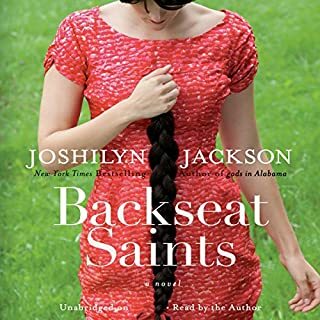 I do like Joshilyn Jackson. Short story prequel to Someone Else's Love Story. Charming, sweet, great intro to characters. Great short read.